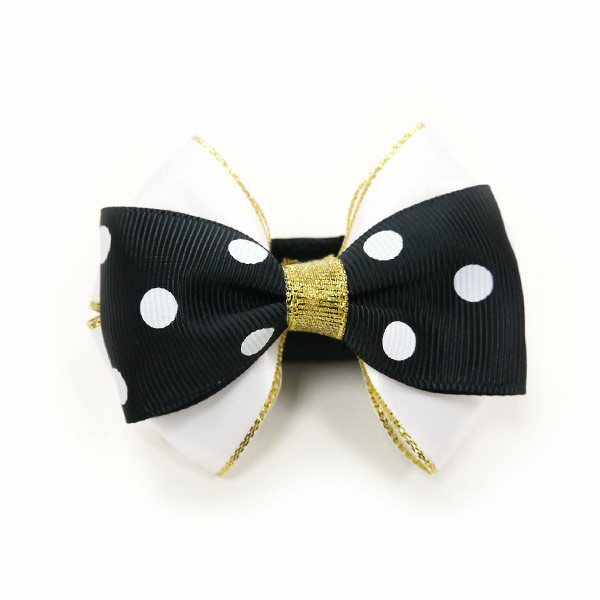 Beautiful bows and flowers created to be worn on your dog's collar and harnesses. Each bow is very simple to use and has a very elegant chic design. Elastic strap with Velcro is used for adjusting and fastening.